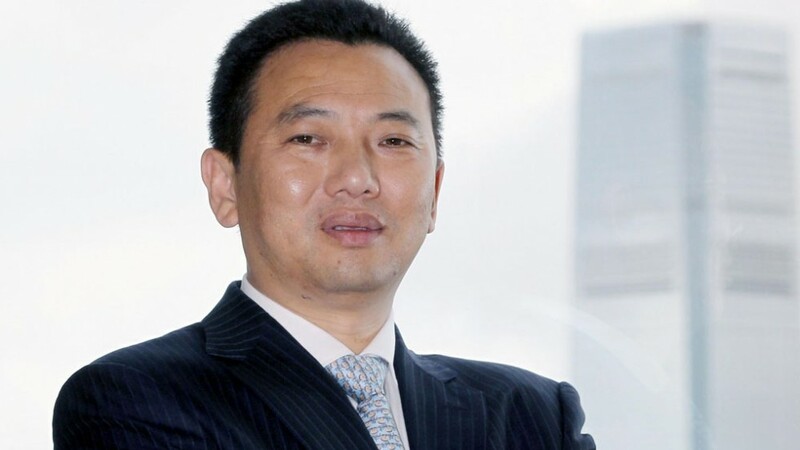 Chinese billionaire and business tycoon Yang Zhihui has every reason in the world to celebrate. He was able to hit two birds with one stone with the help of his jet. 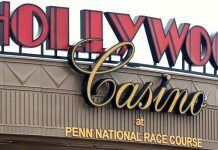 Yang, who is chairman of the board of directors and the director of Landing International Development Ltd., not only managed to extend his corporate empire with his massive resort and casino project, but he also calmed down the political brouhaha between South Korea and North Korea. Recently, tensions rose when continuous weapons testing by North Korean President Kim Jong-un forced South Korea to take extreme measures, and the government decided to install a high-caliber U.S. Thaad missile defense weapon to help prevent anything catastrophic from taking place. The brazen move immediately resulted in China refusing to sell tickets for trips to South Korea in March 2017. Despite the continuous debates between the two Korean nations, Yang was still able to continue to do business with his clients on South Korea’s Jeju Island thanks to his jet, which transported his clients in and out of South Korea for business purposes. The celebrated Chinese businessman reportedly bought the jet in 2013. Owned and operated by Landing International Development Ltd., the Jeju Shinhwa World opened to the residents of South Korea on Feb. 25. The resort, which is located in the south of South Korea in the South China Sea, has 239 gaming machines, eight poker tables, and 155 table games, as well as hotels, such as the Somerset Jeju Shinhwa World and the Jeju Shinhwa World Marriot Hotel. Additionally, Jeju Shinhwa World also has a poker room known as the Jeju Shinhwa Poker Club, spas including Jeju Shinhwa World Four Seasons Resort and Spa, and venues containing convention and fitness centers, a clubhouse, and a ballroom. Among the subsidiaries of the Hong Kong-based investment holding company are the Landing Jeju Development Co. Ltd., United Time Corp. Lt., China Opto Investment Lt., Uplow Ltd., Landing Management Co. Ltd., and Smart Million Ltd.
Jeju Island, a large island located in the South China Sea, has been making the most of the opportunity to capitalize on the gambling business of China. 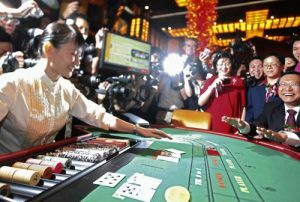 In a recent report by Bloomberg, other countries, such as Singapore, Malaysia, the Philippines, Australia, and Cambodia, have also bolstered their respective casinos in the hopes that they could attract more opportunities in the near future. The report added that Japan is projected to join these countries after successfully legalizing gambling in 2016. It is said that this gambling establishment was built for Chinese tourists who can no longer afford to go to Macau to gamble. 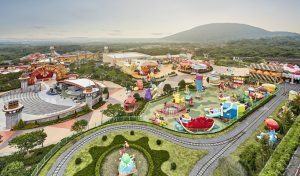 Following the successful opening of Jeju Shinhwa World, Landing International announced to the public last April that it will be building a massive resort in The Philippines. The resort and casino, which will be located in Parañaque City, is predicted to be around 9.5 hectares in width. Another casino, known as the Resorts World Bayshore and owned by Malaysian company Genting Group, is also under construction in Parañaque City. The Philippines is also a home to a number of prestigious casinos, such as the City Dreams of Manila, Resorts World Manila, and Solaire Resort & Casino, as well as the Royce Hotel and Casino, which are located in Clark, Pampanga. 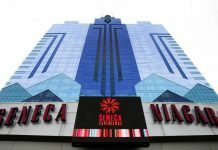 Other casinos in The Philippines are the Winford Hotel and Casino, New World Manila Bay Hotel & Casino, Okada Manila, Networld Hotel Spa & Casino, Midas Touch Poker Sports Club, Metro Card Club, and Master Poker Sports Club.